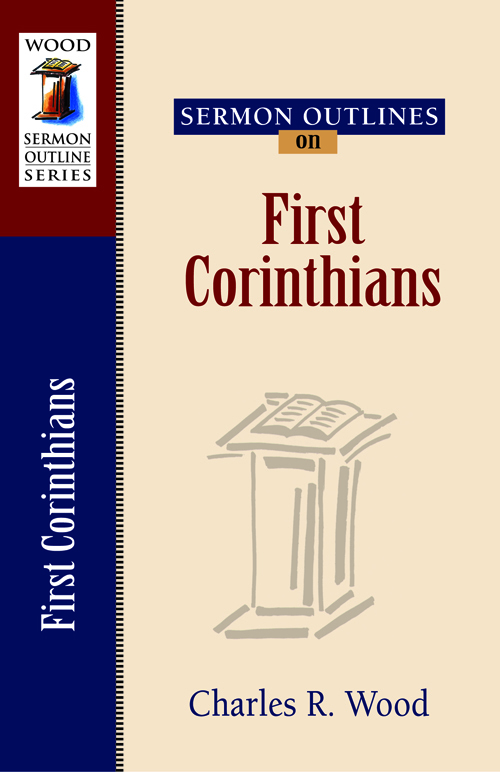 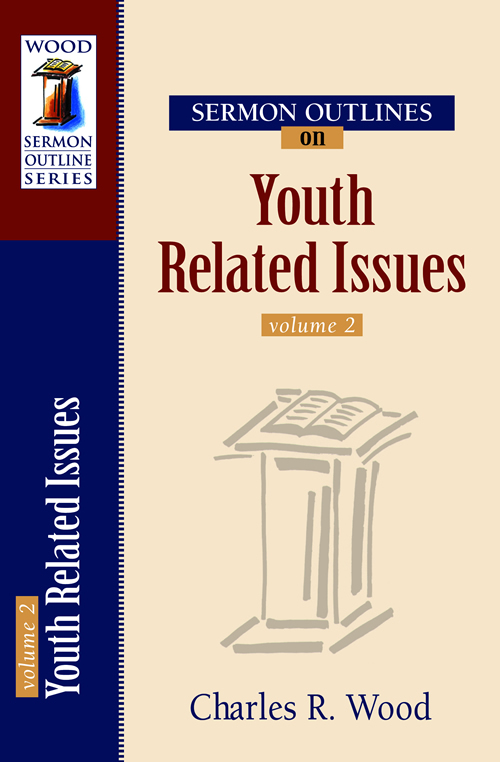 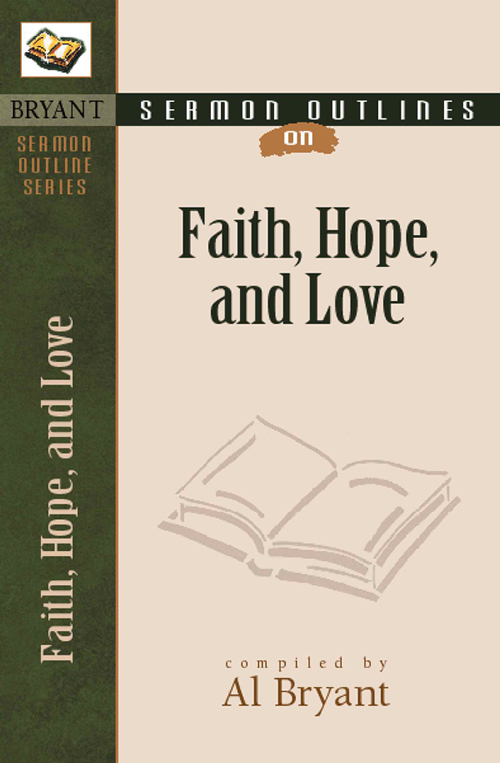 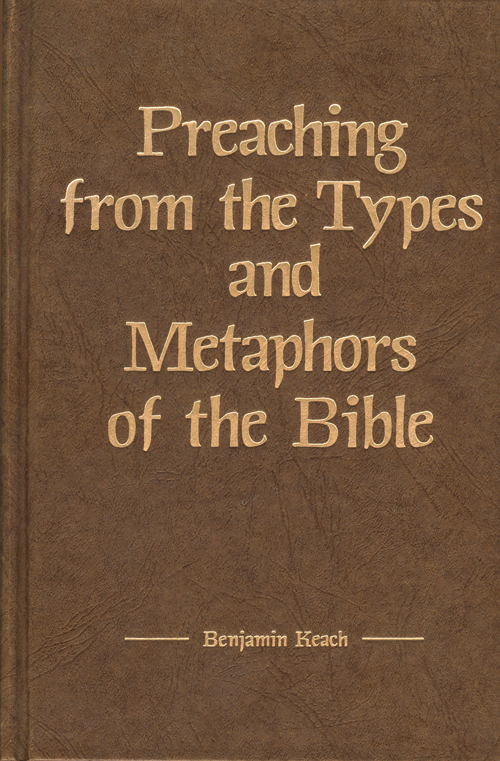 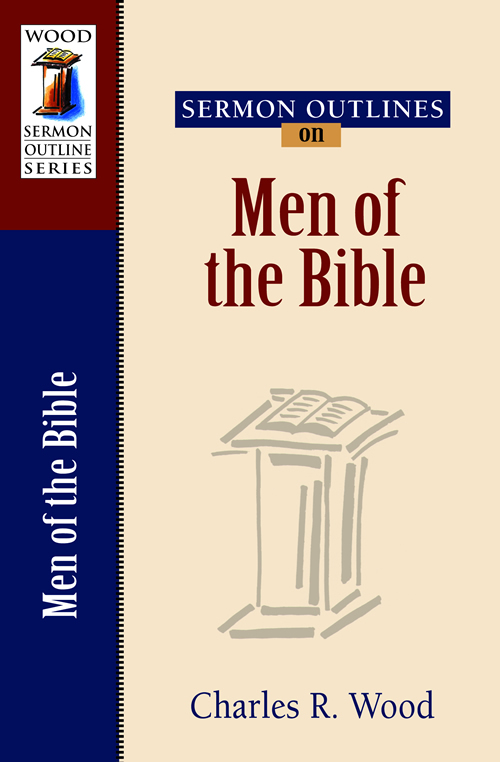 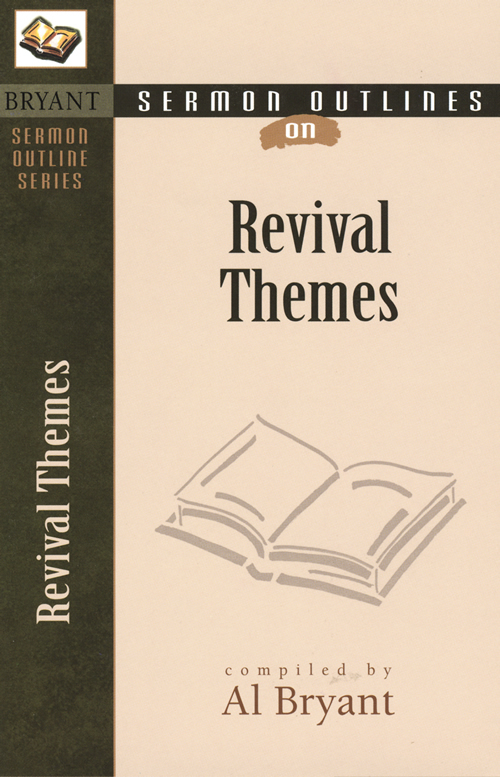 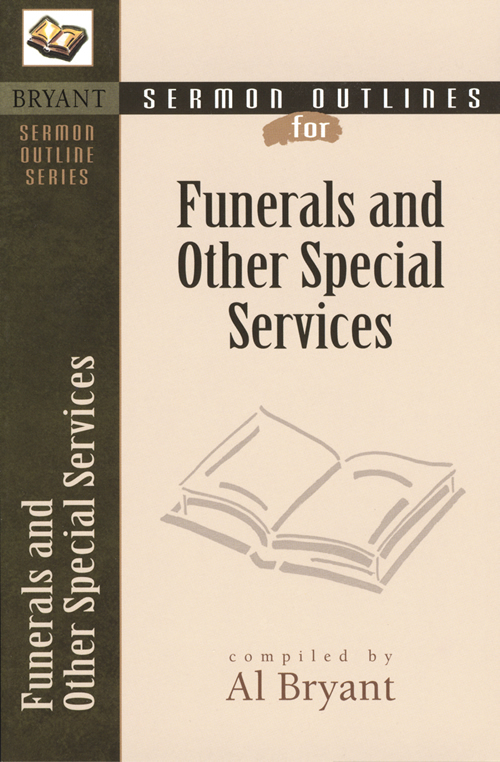 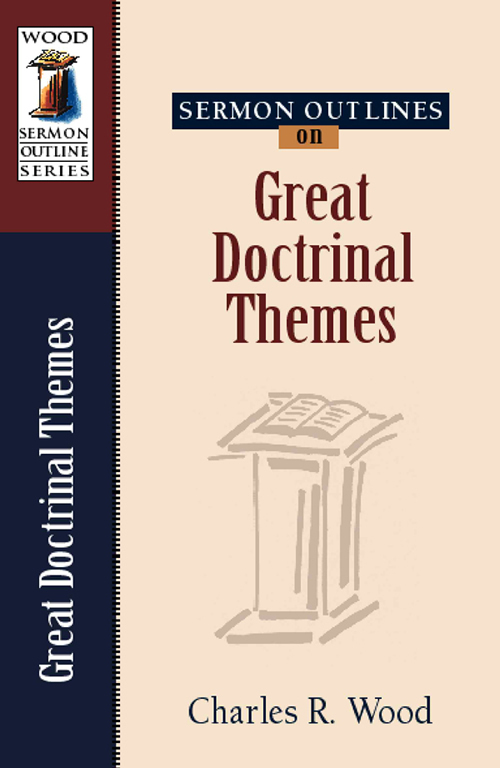 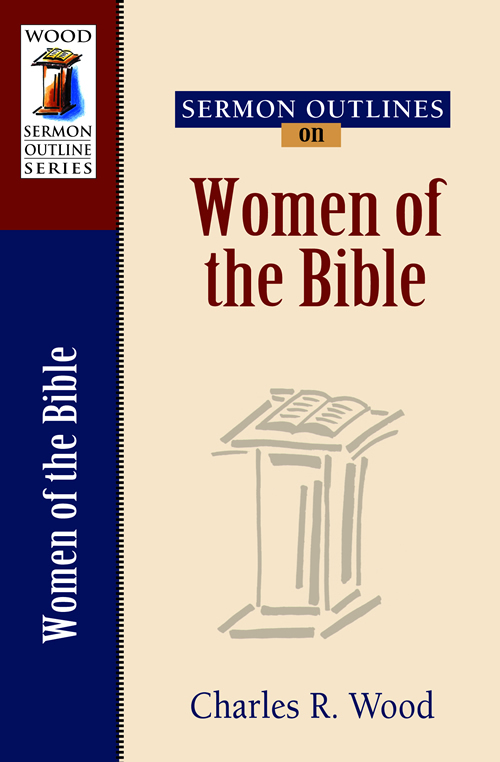 These sermon outlines were chosen on various topics for their strong scriptural support and solid expository structure. 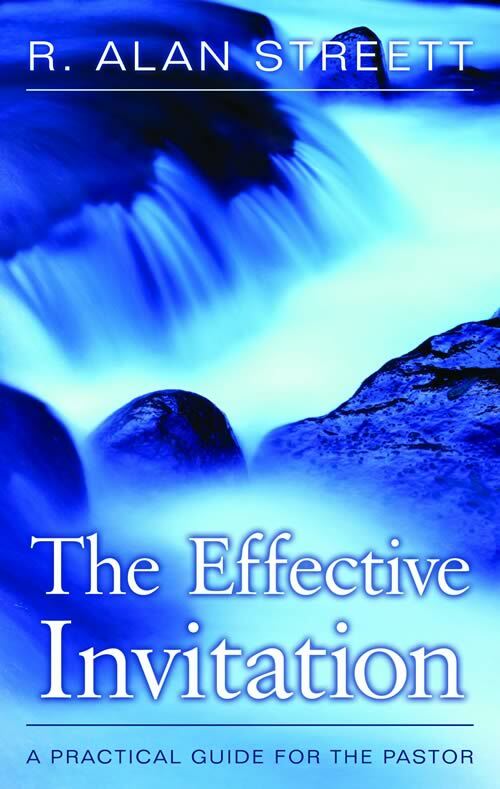 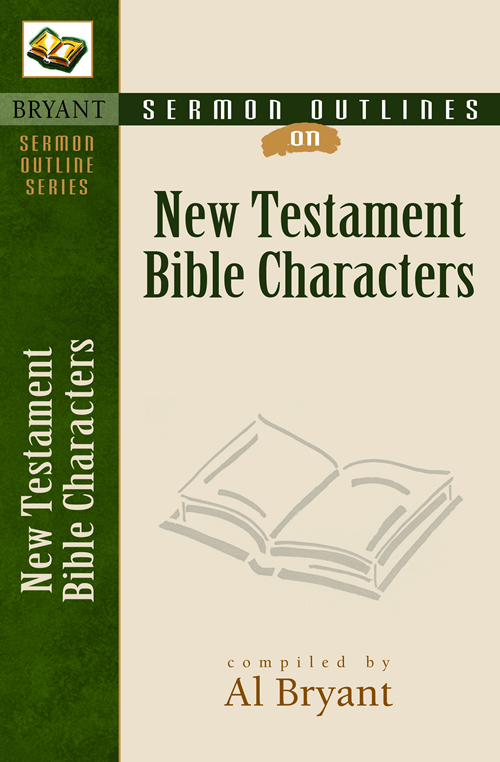 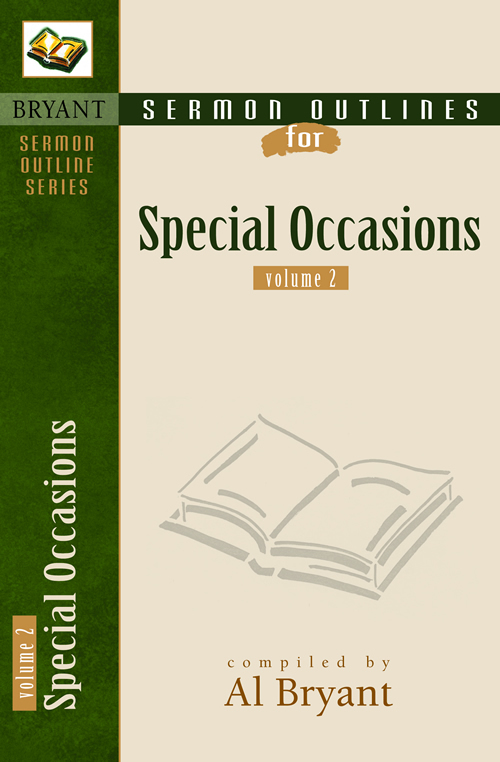 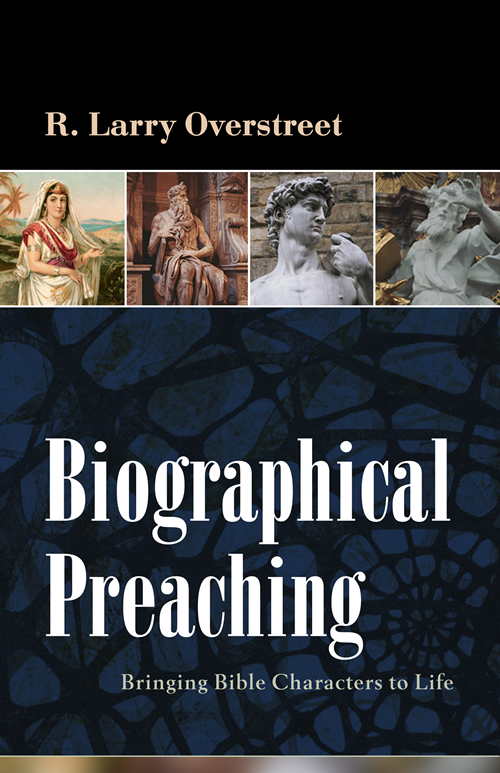 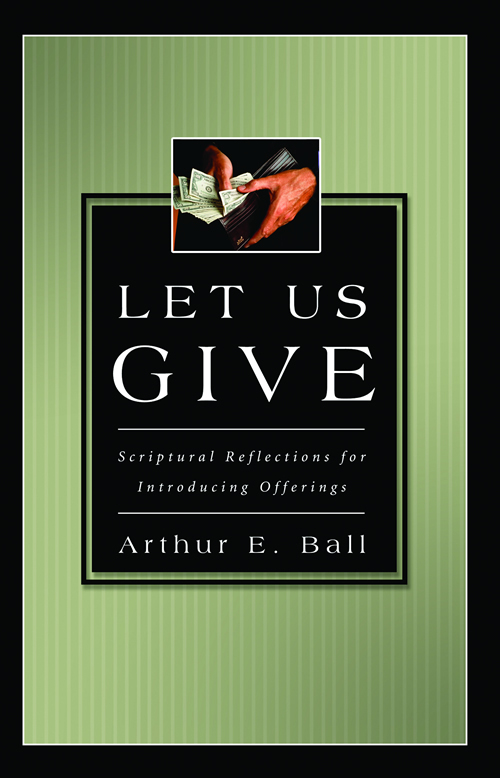 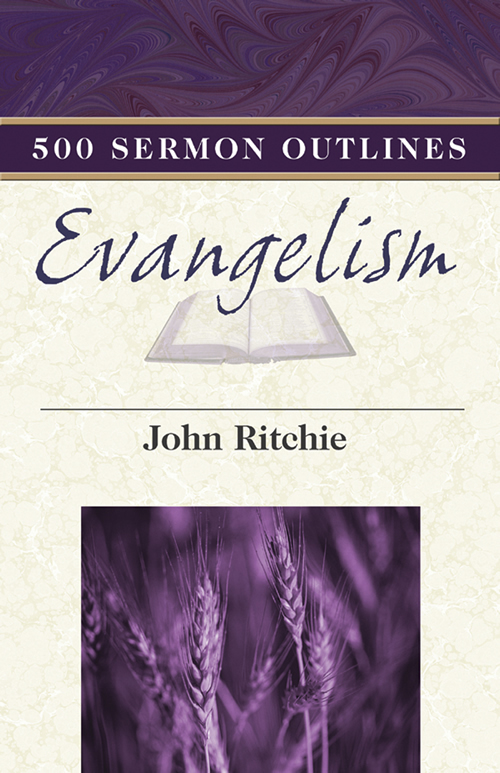 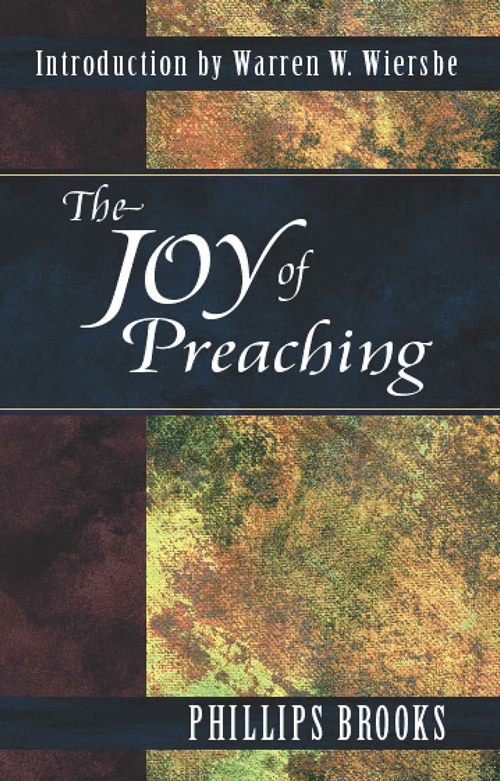 These sermon outlines will enhance pulpit ministry and encourage those in the pew. 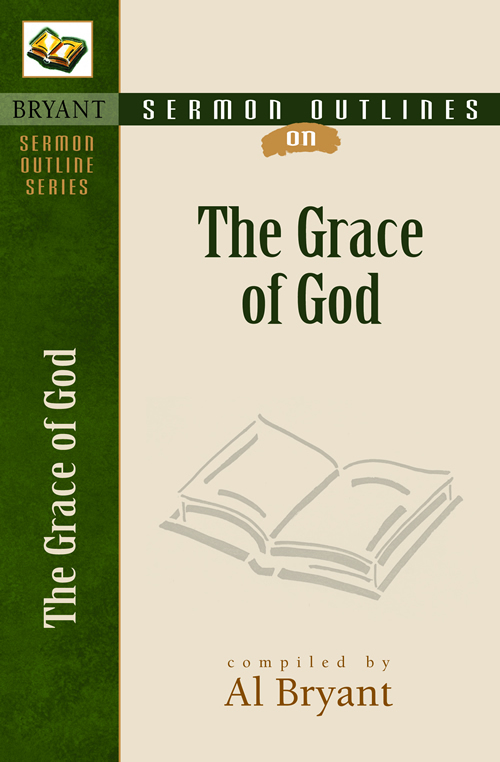 These sermon outlines were chosen on various topics for their strong scriptural support and solid expository structure. 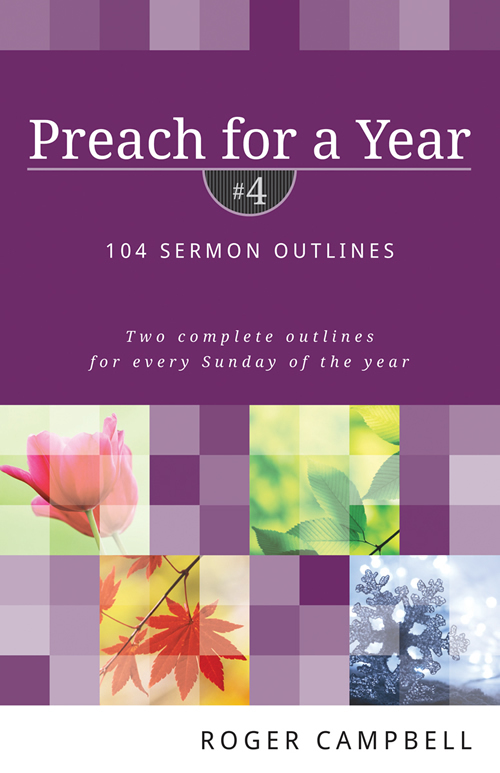 These sermon outlines will enhance pulpit ministry and encourage those in the pew.